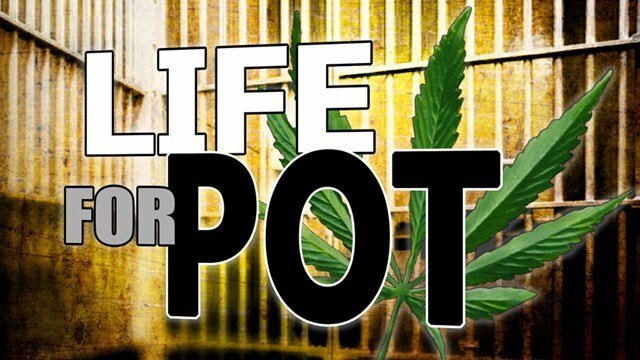 This is a list of people in prison for pot in Louisiana. For detailed information please click on their name. If you know someone in jail or prison in Louisiana please, email me at Adela.POW420@gmail.com. No-one belongs in jail for a plant. We are working hard to change the laws in Louisiana. Thanks to lots of pot activist the length of time has changed from 20 years to 5 years for a 3rd time offenders. 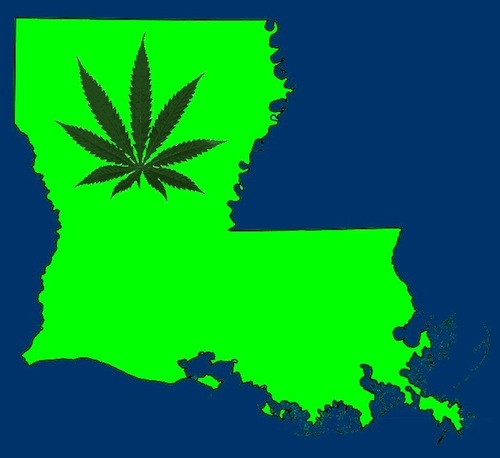 The state is now considering medical marijuana for Louisiana, but only for cancer treatment, glaucoma and Parkinson’s disease. It can only be consumed by edibles no smoking or vapor use. Change is coming to Louisiana.